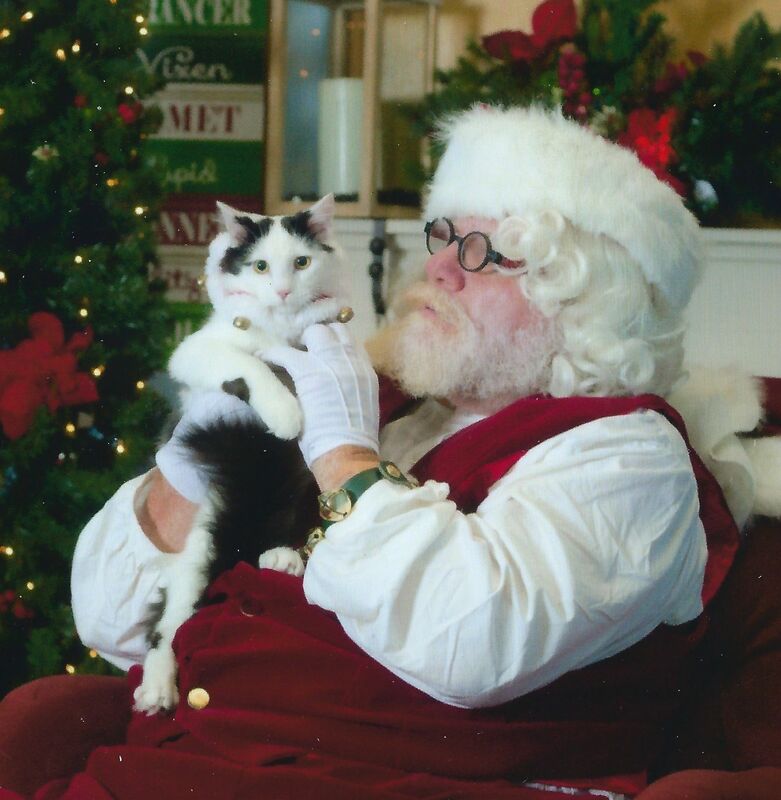 Sharing Milo’s Santa picture. 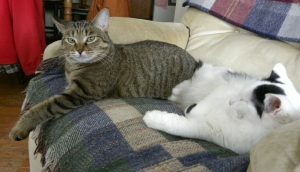 While at UPAWS, he was “Jabba” of “the Star Wars kittens.” He is a wonderful WONDERFUL kitty and excellent companion/brother to Willow (formerly Ellie) whom we adopted in March. Willow didn’t want to visit Santa, so I’ve attached a picture of both kitties at home.